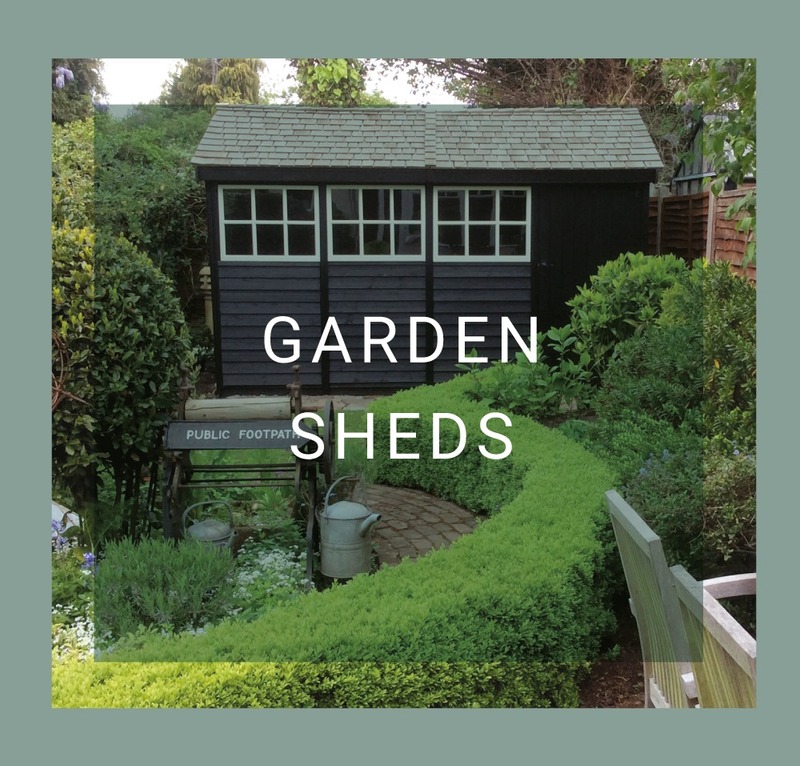 Visit one of our showsites between Friday 12th and Sunday 14th April and save more across our premium garden buildings and luxury retreats. 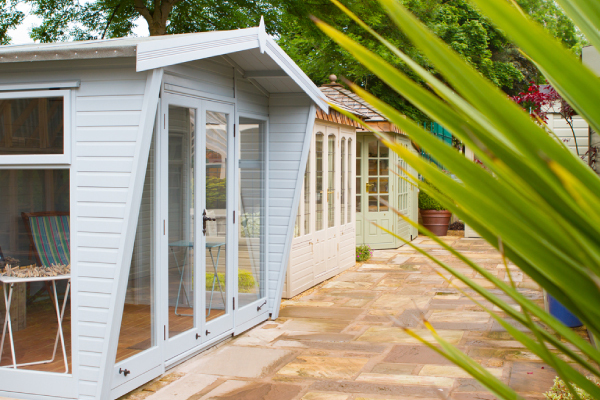 To celebrate the arrival of Spring, we’re offering savings across our range of garden buildings during our Spring Event. 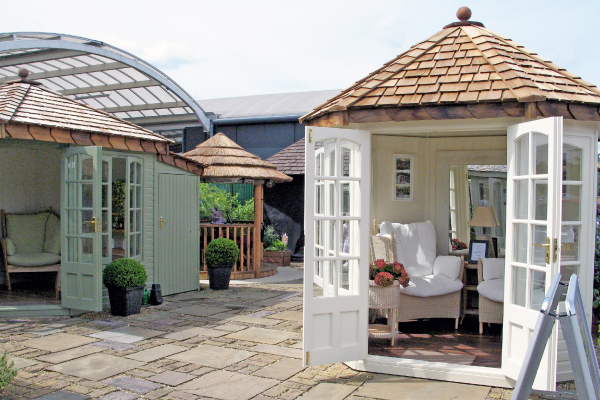 From Friday 12th April, you’ll be able to snap up a garden retreat at a discounted price. 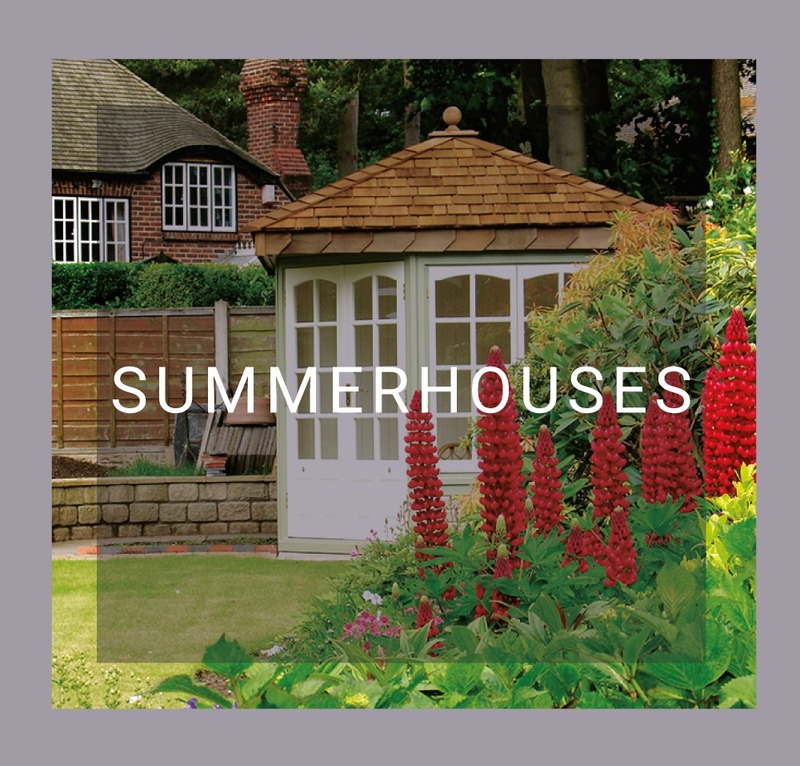 Summerhouses, garden offices, greenhouses, studios, Breeze Houses, sheds, workshops and more are all reduced! 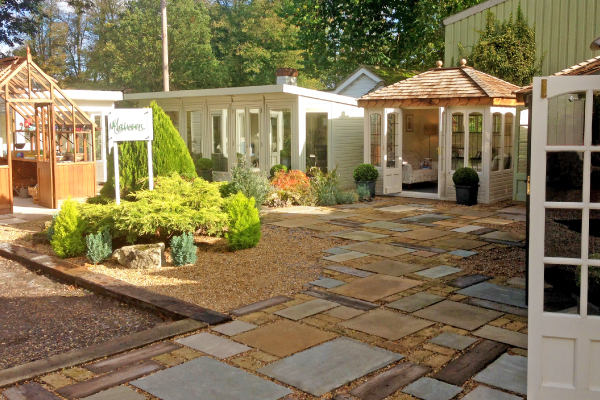 Save more this Spring and take a home a garden retreat that the whole family can enjoy. 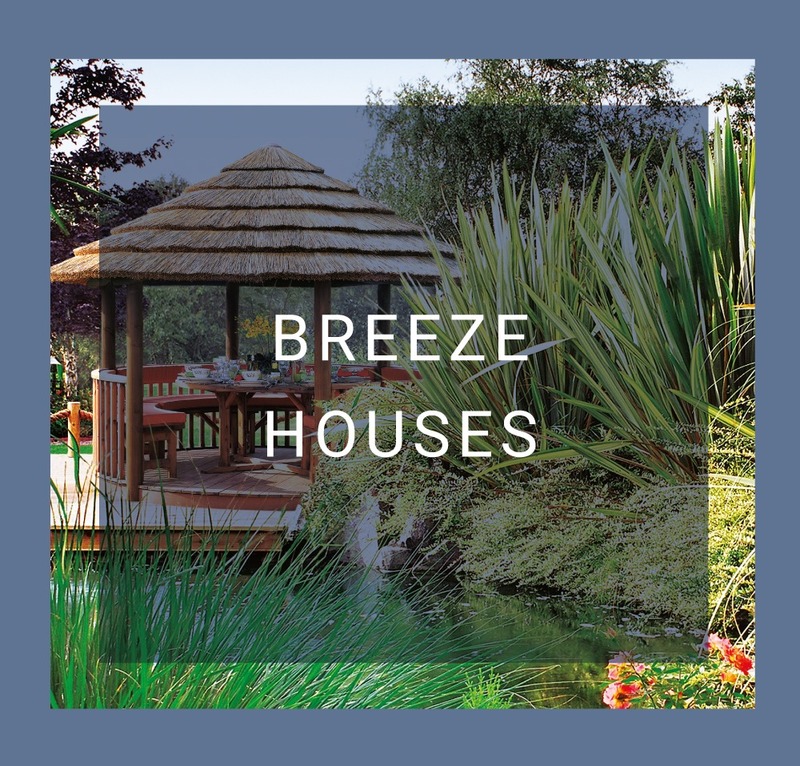 We have a Breeze House that will be perfect for you, your lifestyle and your garden. 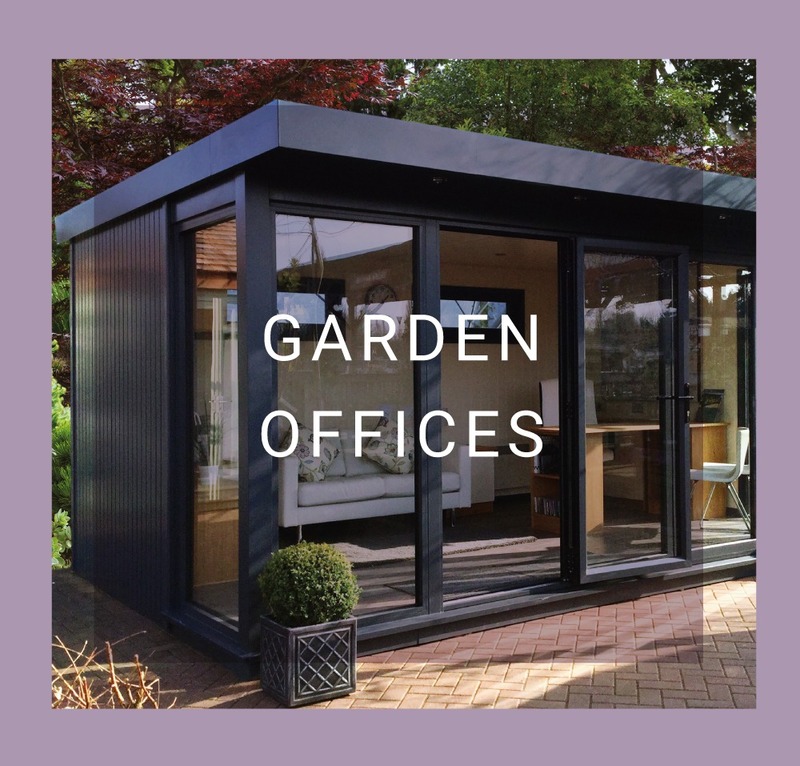 Move your office or hobby out of the house and into a fresh, new environment. 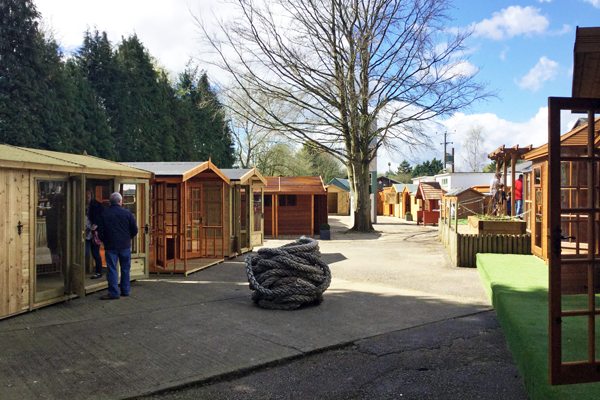 Premium timber buildings, designed for family life, peaceful working and relaxation. Perfect storage as well as an ideal space for a workshop or hobbies. 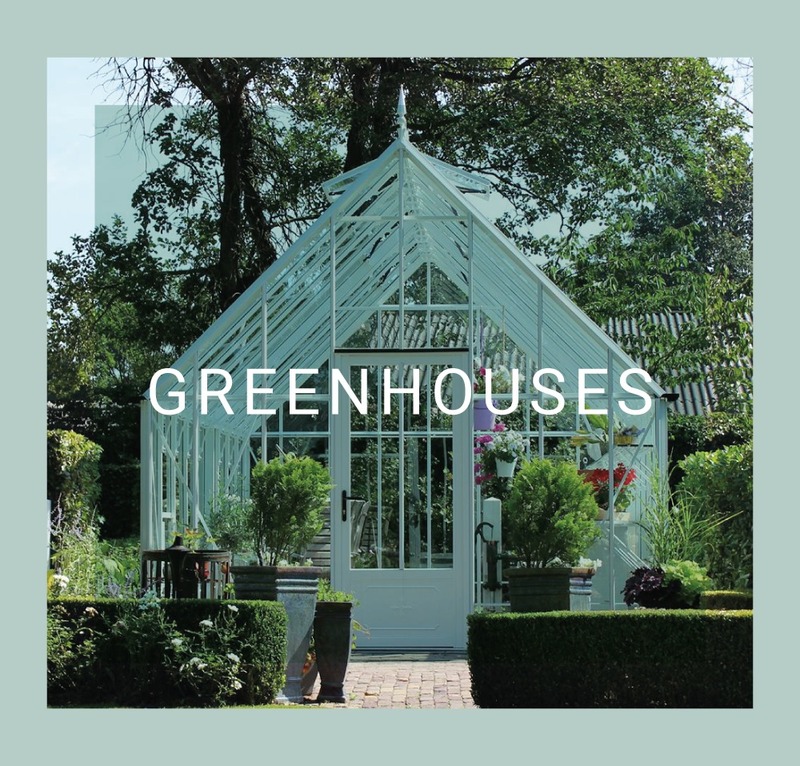 Beginners to experts, we have a greenhouse for every type of grower.